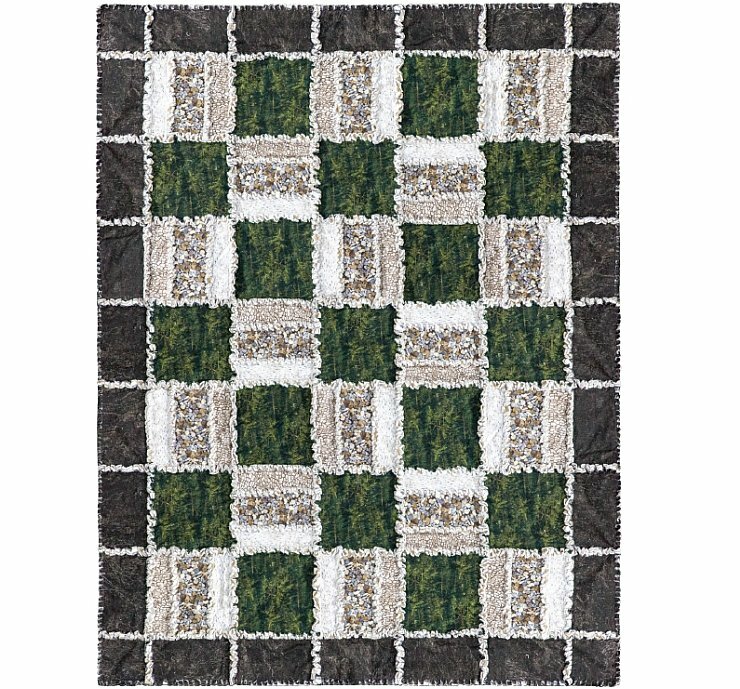 We will make a rag quilt approximately 55" x 73" using flannel fabrics. You will choose your own fabrics. You can make this quilt with or without batting. Class members get 10% discount on supplies for class. Class might require some work to be done at home. Requirements: Fabric list will be provided at sign-up. If you register online you may call or come in to get fabric list. In addition to fabrics you will need: Sewing machine (walking foot is nice), Rotary cutter, ruler, cutting mat, matching thread, pins, fabric marker (required), and rag snip scissors (very nice to have).